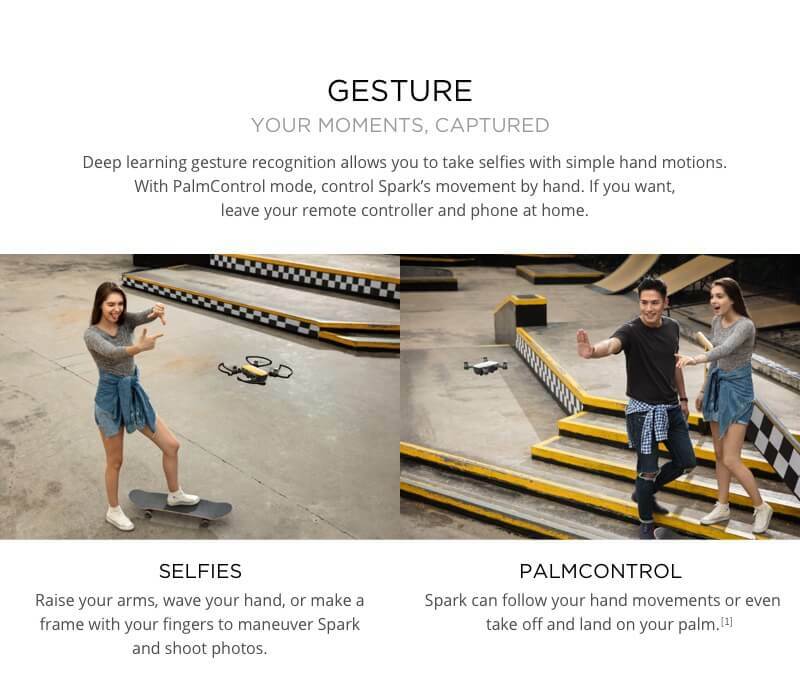 With FaceAware, Spark lifts off from your hand by recognising you. It takes off and hovers in place within seconds of powering on. Take amazing photos using just hand gestures, without a remote controller or mobile device. 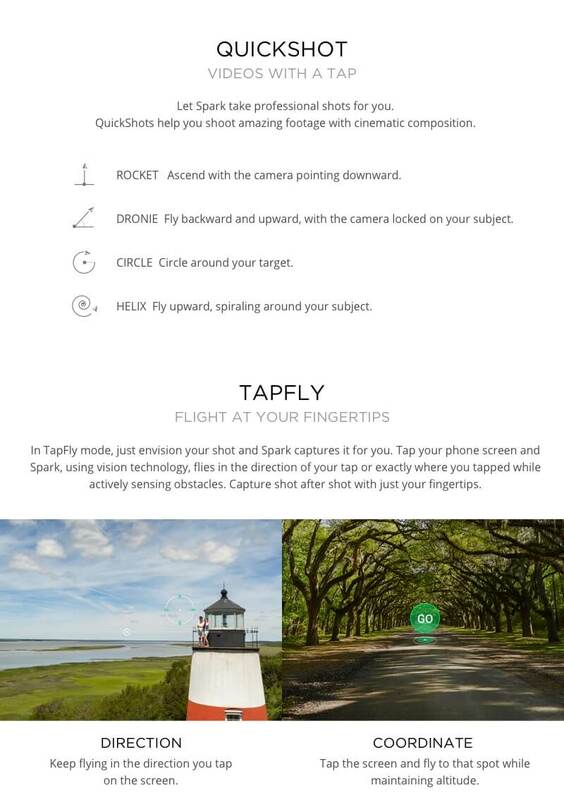 Intelligent Flight Modes and intuitive controls help you create cinematic aerial videos with a few taps. The DJI GO 4 app features automatic editing templates and an array of filters, Quickly edit videos and share them straight to social media. Amazing images and stabilised video. 1/2.3″ Sensor – Small and compact, Spark’s camera features a 1/2.3 inch CMOS sensor, allowing you to shoot stabilised video at 1080p and stills at 12 MP. Larger pixels mean Spark is acutely sensitive to light and records colours precisely. Powerful Lens – All Spark images are consistently sharp and vivid with very little colour aberration and distortion. Spark’s camera has an f/2.6 wide-angle lens with a 25 mm equivalent focal length. Five elements are arranged into a single group that fit into a compressed frame. Mechanical Gimbal – Spark’s 2-axis mechanical gimbal and UltraSmooth technology dramatically reduce shake and rolling shutter effect, keeping shots stable and detailed. Awesome potential and immersive experiences. 50 KPH powerful propulsion – With its aerodynamic, lightweight and slick design, Spark soars through the air with minimal wind resistance. The gimbal and camera flush with the aircraft, significantly increasing stability. Powerful propulsion offers steady flight in strong winds at up to 31 mph in Sport Mode. 2KM HD Wi-Fi video transmission – Innovative HD Wi-Fi technology allows for 720p real-time video transmission from up to 1.2 mil away. 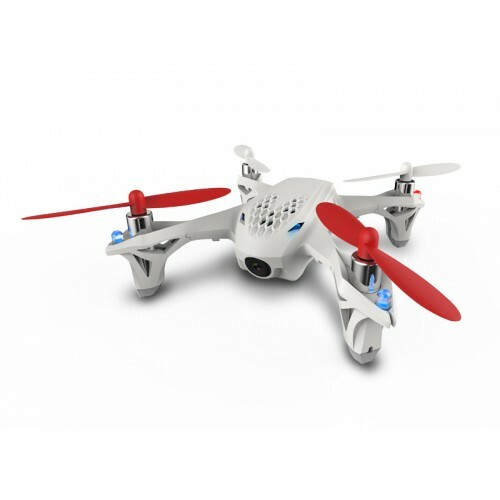 16 Minute max flight time – Even with all of Spark’s intelligent features, flight time isn’t compromised. 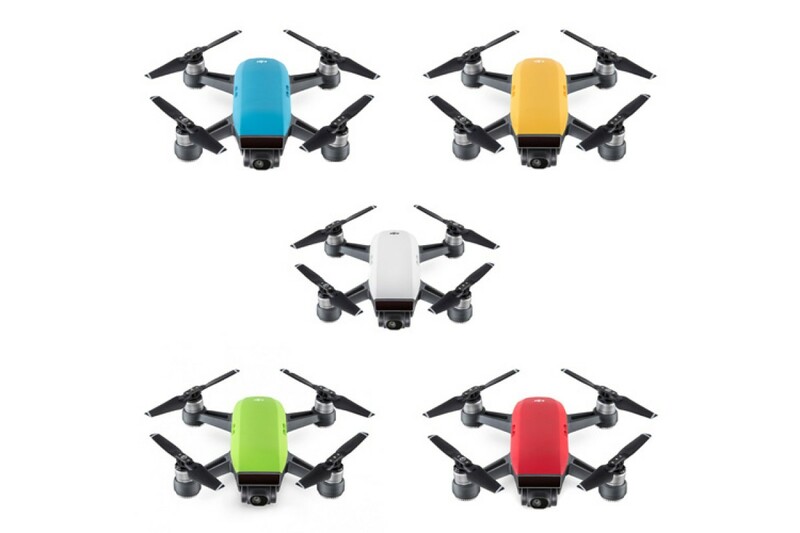 FLy for up to 16 minutes with a fully-charged battery, capturing more footage. FPV flight immersive experience – Switch to Sport Mode and unleash Spark’s speed and potential. Sport Mode sets the gimbal mode to FPV by default, so the camera moves with you as you fly. 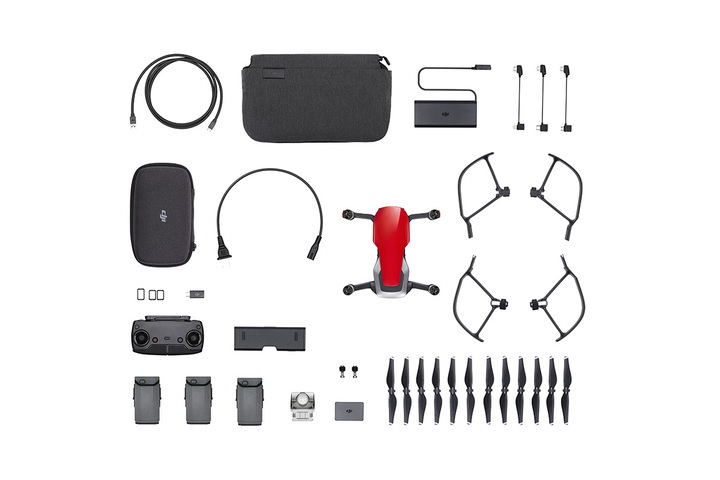 The Spark is compatible with the DJI goggles. Worry-Free flight in the palm of your hand. 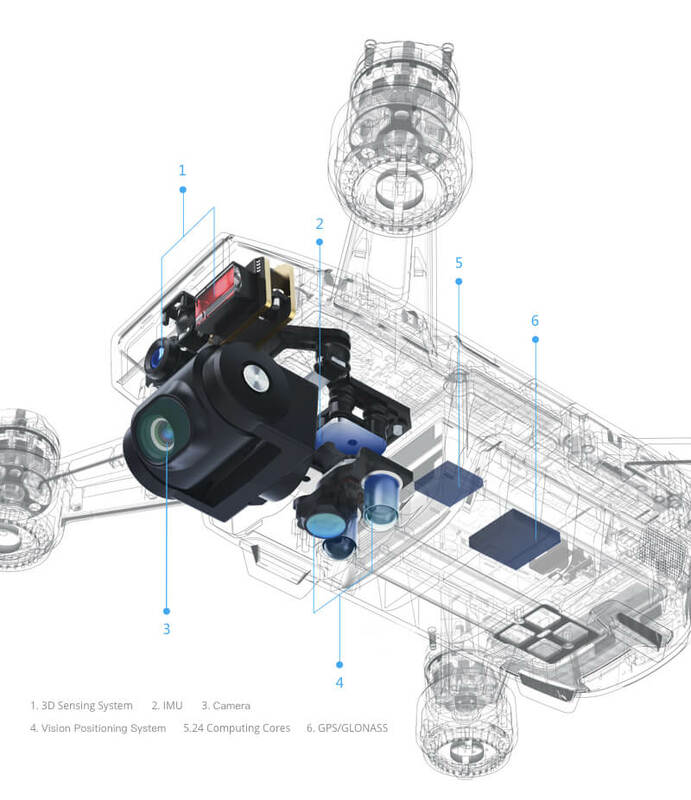 FlightAutonomy – Spark’s FlightAutonomy system includes the main camera, vision positioning system (VPS), 3D sensing system, dual-band GPS, high-precision inertial measurement unit and 24 powerful computing cores. This allows Spark to hover accurately anywhere with VPS assistance at up to 98 ft, sense obstacles from up to 16 ft away and land safely. 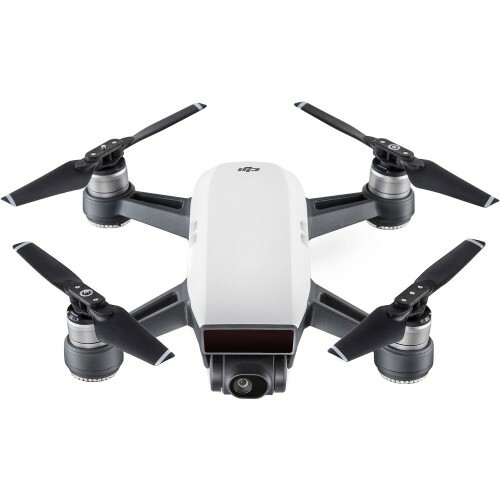 Return Home – Like all recent DJI drones, Spark can return to its home point automatically with sufficent GPS signal. 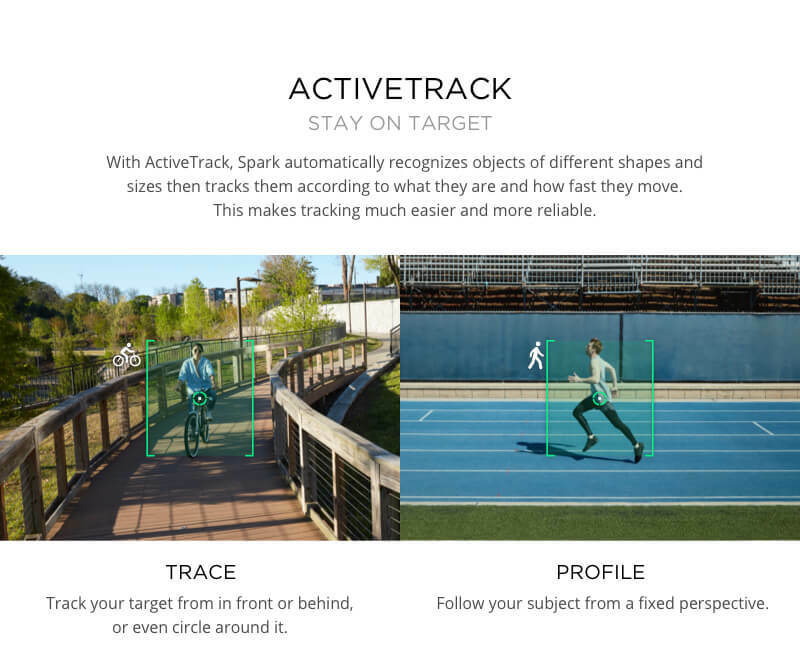 If the battery gets too low, connection is lost, or you hit the return to home button, Spark flies back to the preset home point while sensing obstacles in its path. 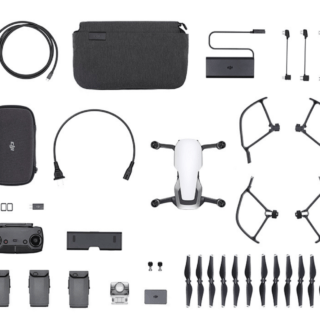 Flight Protection – DJI’s GEO system lets you know where drone flights may raise safety or security concerns, such as near airports or stadiums. This provides the information needed to fly spark safely and responsibly. Intelligent Flight Battery – Spark uses a high energy density LiPo battery for optimal performance. 12 intelligent protection functions help deliver safe flight. Additionally, Spark’s battery estimates remaining flight, time, letting you know when to land in real time. The Raven HL is a new and geniusly built Super Heavy Lift multicopter. It´s designed to carry payloads of 8kg and more. Made from high grade carbon fibre, and custom manufactured 6061 grade aluminium, this is an extremely tough, easy folding frame in X8 configuration, designed with ultimate safety in mind, and built to withstand the rigors of real world commercial use. This machine is already being used by several major film and production companies to carry RED, ARRI Mini or similar sized cameras.